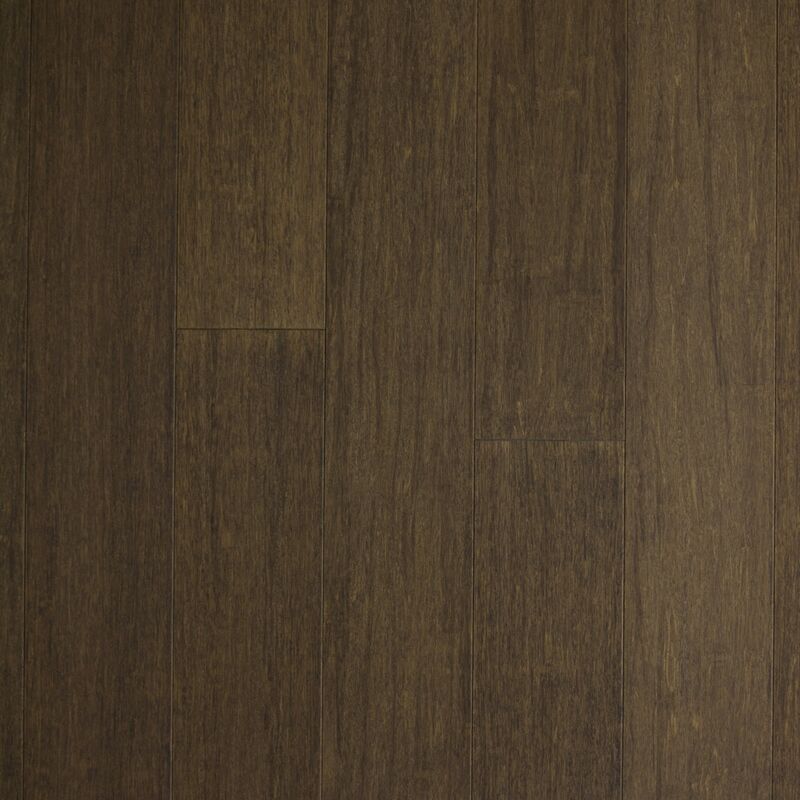 Yanchi Engineered T&G Strand Woven Bamboo Flooring Stained Suede / 5 1/8"
Stained Suede / 5 1/8"
Scratch Resistant: A each plank has 10 coats scratch resistant finish applied. Ultra-low VOC: A no added urea formaldehyde. Included warranty: with each purchase, Yanchi provides a 25 Year Limited Residential Warranty. Straightforward installations: carefully designed for a secure fit, these boards are milled with a T&G edge that can be laid using a nail down method.